​Parenting...no 2 days are the same! Watch this space or contact me today to arrange a tailor made course for your personal group of friends/colleagues. Can't make the dates? Do not despair. just gather together a group of 6 or more friends and I will arrange a course to suit your availability. 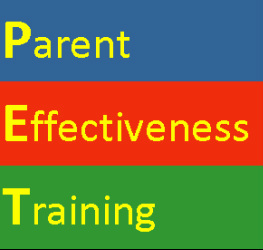 ​I am also a certified Parent Effectiveness Training (P.E.T) Instructor & whilst in China taught P.E.T to many parents; teachers; and those who were simply interested in improving their communication skills. when it seems they are less deserving of it. think it, feel it parenting course consists of 6 sessions lasting up to 3 hours each; 5 weekly classes plus one extra class a month later to review where you are - with a short break mid-way through each session. Worksheets are provided. Who can attend: Parents; grandparents; th﻿ose working wi﻿th children; school communities; in fact anyone who has a genuine interest in learning about effective communication with children, actually...effective communication with anyone! Full price: VND6,000,000 per person or VND11,000,000 per couple attending the same course. All places must be booked in advance. Deposits to be paid one week before the course starts. For more i﻿nformation or to f﻿ind out when I am running my next think it, feel it parenting course, or even if you would like to host a course, for a minimum of 6 people, at your venue (school, community group, place of work, organisation, private venue etc...) then please send me an email or give me a call. OR If you want a course run, at my location, for 6-12 people then also make contact now. ​Watch here to see Dr.Dan Siegel talk about what happens in the brain when we "flip our lids". "So glad that we took the course together, it gave us valuable insight in to how we can work through the joys of parenting together & better support one another." - parents of 7 & 10 year old. 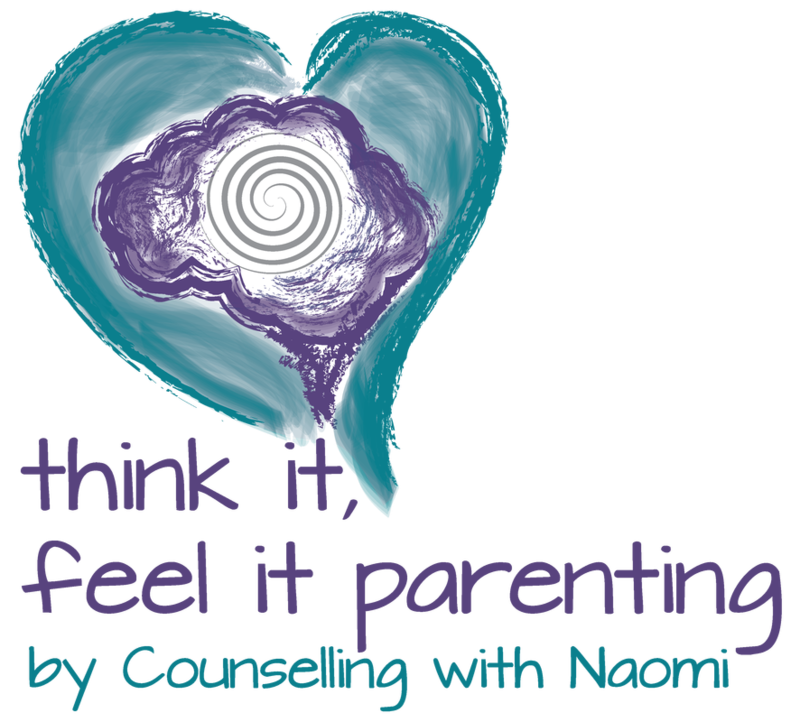 ﻿﻿"Naomi is an excellent instructor, a people person who is very caring" - parent of a 7﻿, 12 & 13 year ﻿old.﻿﻿"
"I enjoyed the process of this course, in particular the sharing of experiences with others and knowing that my approach, though not always appropriate, is not unique within my family." - parent of a 5 year old. 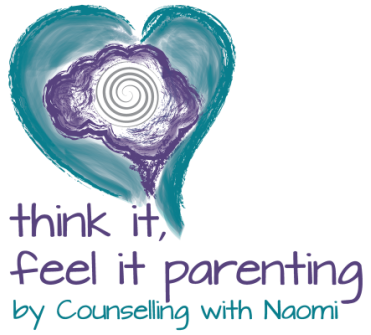 "Helped me to acknowledge mine and my child's feelings and communicate more effectively with him" - parent of a 7 year old. "My 3 year old is able to express herself instead of saying 'no' all the time. My 7 year old's behaviour is improved and she is more confident. Naomi is excellent, she is supportive, encouraging and inspiring and helped me to practice my new skills.." - parent of 3 children. 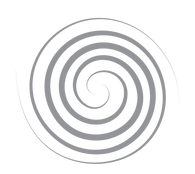 "This is a very thought provoking course. I was introduced to the 'real me'. It has helped to bring my family, especially my kids, closer to me." - parent of a 3 & 6 year old.